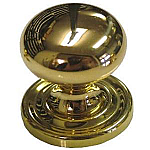 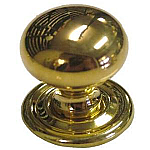 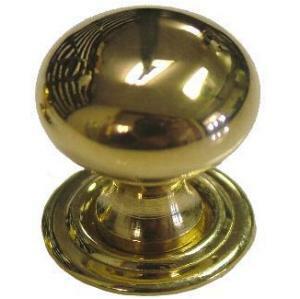 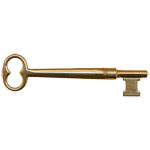 This extra small bulbous solid brass knob would have been used on some bookcases and other applications. 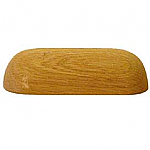 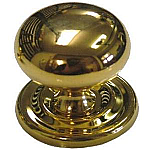 This knob would be perfect in the modern house on smaller drawers or jewelry boxes. 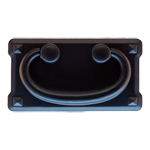 This item is $1.78 when your order exceeds $250 before shipping in qualifying items.